We are owners, operators, developers, and designers of hotels. At Vista Investments, we own, develop, and manage hospitality assets in high-barrier-to-entry markets on the West Coast. 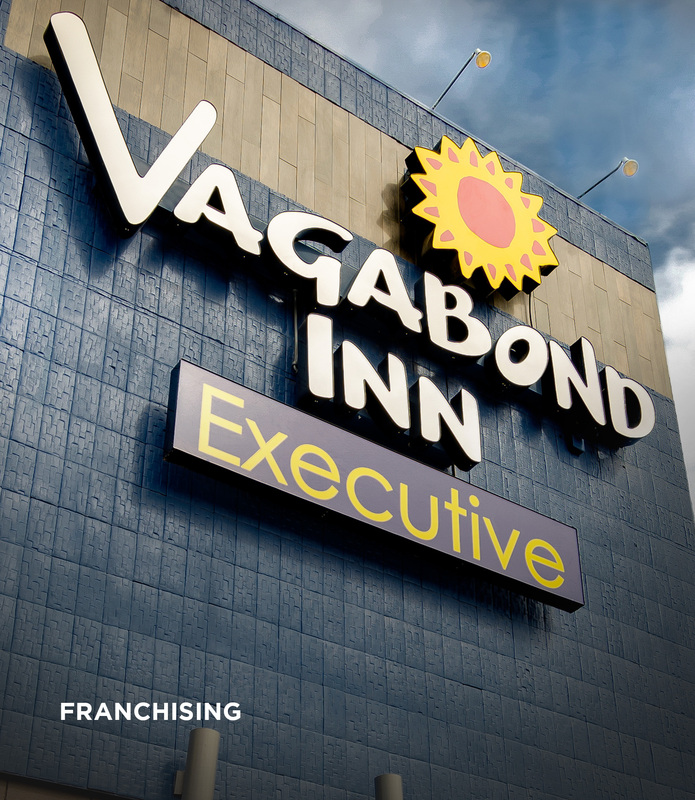 Our executive leaders have been successful hoteliers and hotel real estate investors since the early 1980s. 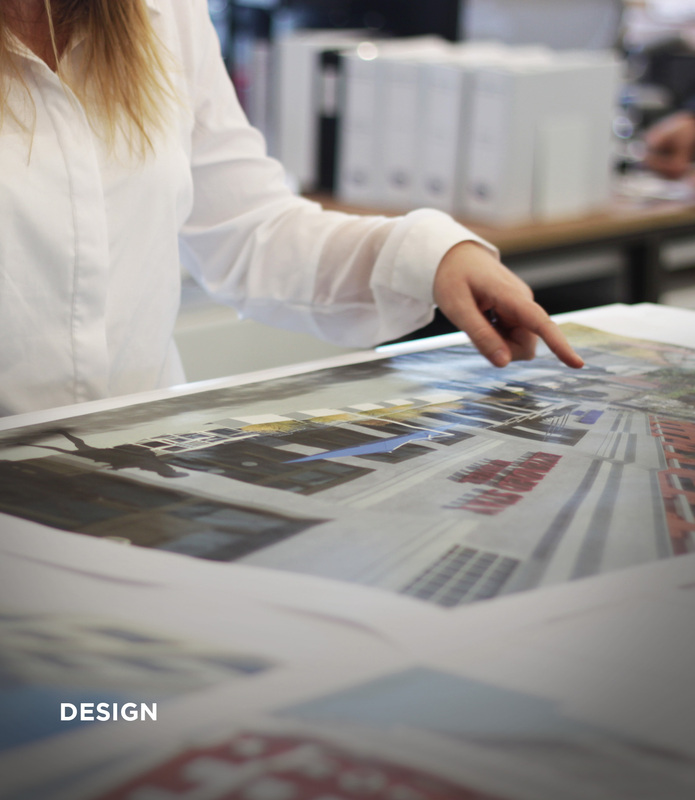 As a privately held and vertically integrated company, we can pursue unique and exciting opportunities with a high degree of flexibility. We excel at handling the diverse challenges associated with every stage of hotel development projects, from earliest conceptions through locating strategic partners and investors and structuring the capital stack, as well as tackling the design and build processes and then, finally, operating the completed hotels. 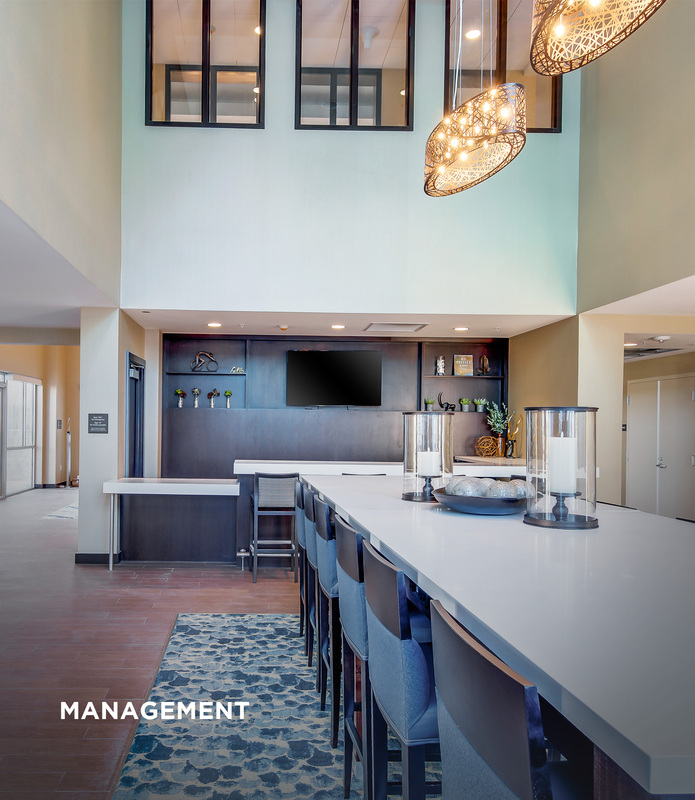 Learn more about our full suite of stand-alone services, including hotel development, design, management, and franchising. Our portfolio of exceptional hotels continues to grow from legacy assets to new developments. 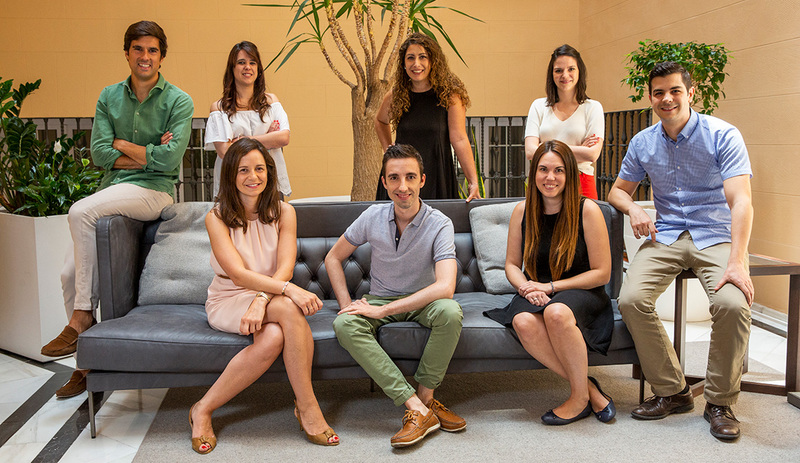 Introducing our European team, based in Madrid, Spain. 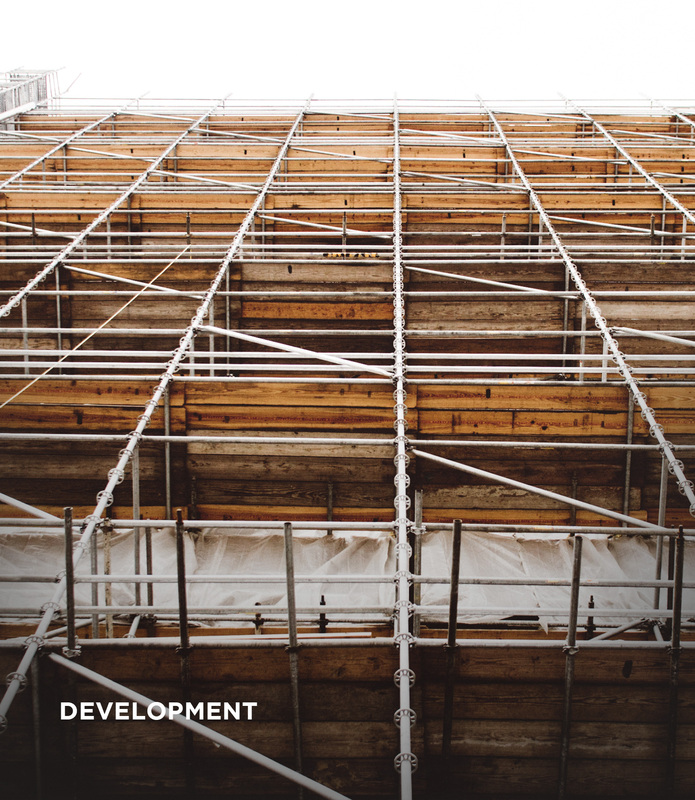 We have 1,000+ keys in our pipeline of new construction and redevelopment projects.